Like a lot of other services, fitness is moving online. Whether it be from YouTube channels, fitness blogs or social media, you can learn a lot about fitness from the web. A growing area is online training, so in this post I’m going to talk about the benefits of online training. Lets start by establishing exactly what I am talking about here. 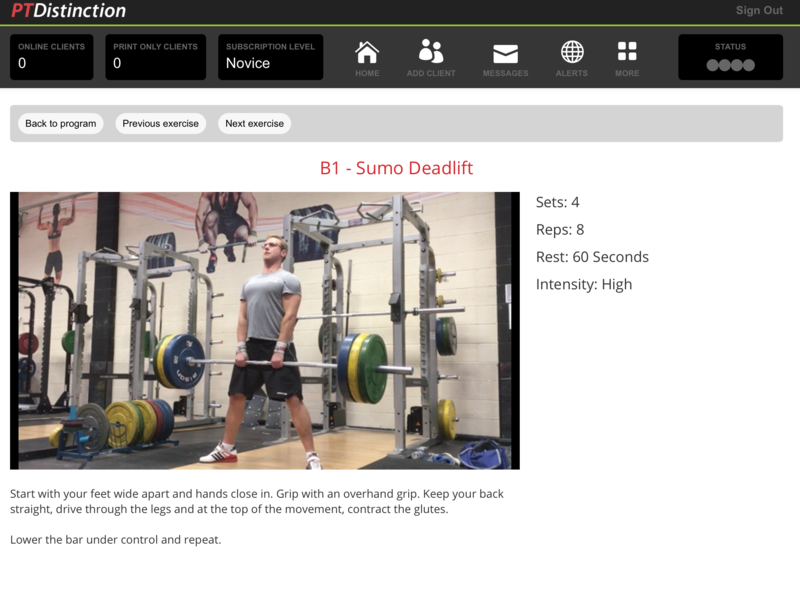 Online training is following a training programme set for you by a personal trainer, but all the interaction is online. 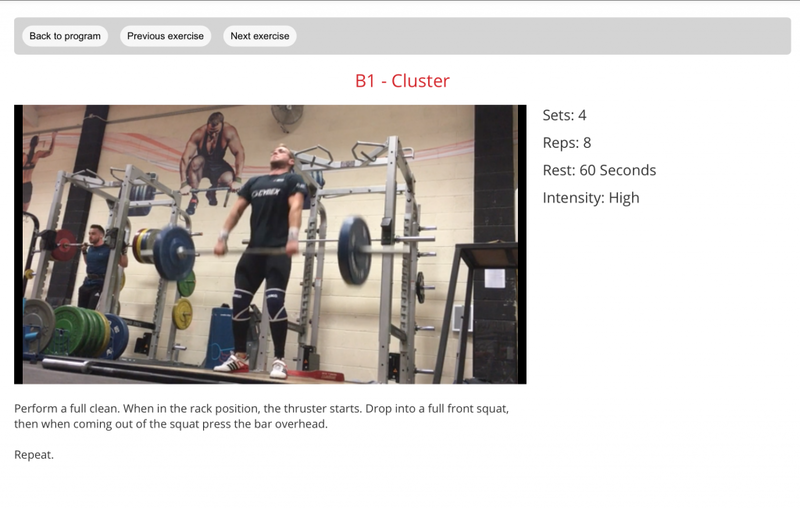 Your programme is delivered online, your questions and answers with the personal trainer are online. Your check ins are online. It’s the same relationship you’d have with an in-person trainer, but over the web. The reason that online training is growing so quickly is because so many of us love the convenience. It’s undoubtedly successful and works for both the personal trainer and the client. I myself offer an online training service, allowing me to work with people from all over the world! We all have people whose approach we like – I myself follow people from all kinds of walks of life. I listen to podcasts, I read blogs, subscribe to mailing lists etc because I like the information these people are putting out. It’s a way of learning their methods and being coached by them, regardless of where they live. I have coaches in different areas of my life and business that I use and with the exception of a couple, they’re all either miles away or in other countries! You don’t need to live close to me to benefit from my online training plan – as long as you have access to both the internet and a gym, you can follow my fitness programming! A lot of people go to the gym but see absolutely no improvement in their fitness or conditioning. None. A few reasons, but often it’s because their programming just doesn’t allow them to achieve the results they want. Trying to seriously improve your health, fitness and physique without a proper approach is like trying to bake a cake without a recipe – probably destined to fail. By using an online training plan you’re far more likely to succeed in your fitness aims. If money is an issue, this is one of the biggest benefits of online training. Working online with someone is far cheaper than working with them in person, so it makes for a really cost-effective way to tap into a persons knowledge and expertise for a fraction of the in-person costs. Of course you won’t get the instant technique feedback, but if you already know the basics of technique, intensity and performance then you can very successfully make the transition to online training. I’ve done it with a few of my personal training clients – they’re still training hard, still under my guidance and are still getting great results! One of the benefits of working with a personal trainer is having someone present who will push you to do more than you would yourself – more volume, more weight etc. This is part of the reason people typically achieve better results, faster with a personal trainer. You’ll experience the same benefits with an online trainer. When you follow a programme, you’re more likely to do more in the gym than you would on your own. It’s a way of ensuring you’ll be pushing your fitness to new levels. I experienced this myself. I too have a fitness coach – my weight lifting coach. He writes my programmes and I follow them, often doing more than I would on my own, so I know this works. One of the benefits of online training is that your workouts would almost certainly be tougher than you’d do yourself, so you’ll make more progress and you’ll do it faster. Head into the gym on your own and you’ll probably do the same handful of exercises in various routines. Your workouts will pretty quickly become stale, less effective and frankly, boring. Among the benefits of online training is the learning new things from a personal trainer. Your workouts won’t be the same old boring routines (or they shouldn’t be), instead you’ll learn new exercises, new ways to vary your training, new approaches etc. 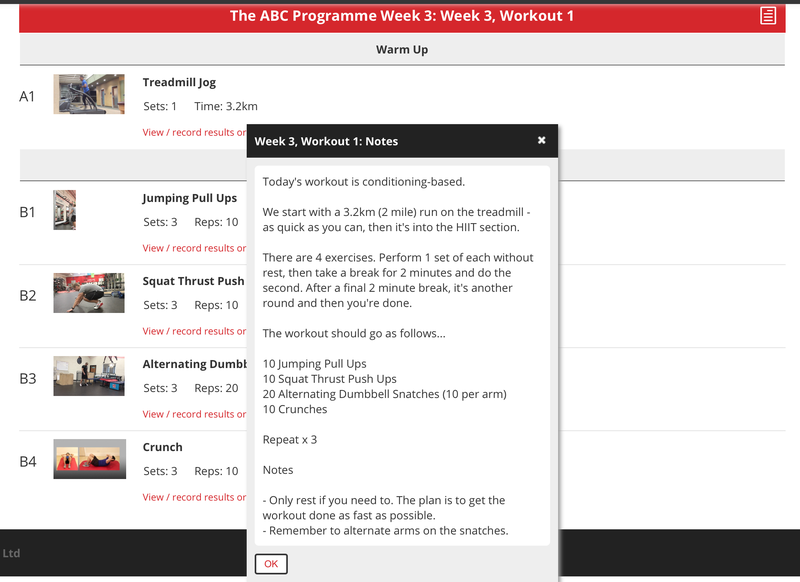 On the ABC Programme I have messages from clients who are amazed at the variety of the exercises, the ways we manipulate the training to make it effective. The average workout is finished in less than 40 minutes, but the results are really impressive! You can learn how to train effectively too, if you work with an expert. Perhaps one of the most overlooked benefits of personal training is the accountability. In the software I use, the client checks in their workouts, includes their weights lifted and reps completed, so I know how they are getting on. The idea here is that by having somebody watching, making sure the workouts are being completed, you’ll be less likely to cut corners and more likely to do the required work to make your training successful in the long term. Some people hire personal trainers purely to keep them accountable, so it’s a legitimate reason to invest in online training! Sometimes you can be too close to the problem. One of the benefits of online training is having someone who doesn’t really know you or your training take you in a direction you hadn’t previously thought of. When I started weight lifting, I was keen to avoid doing my own programming because I wanted someone to push me in a new direction and take me out of my comfort zone – that’s why I have a coach. Having someone set my weightlifting workouts for me means that I benefit from the experience and expertise of someone else and that new pair of eyes keeps my training fresh. 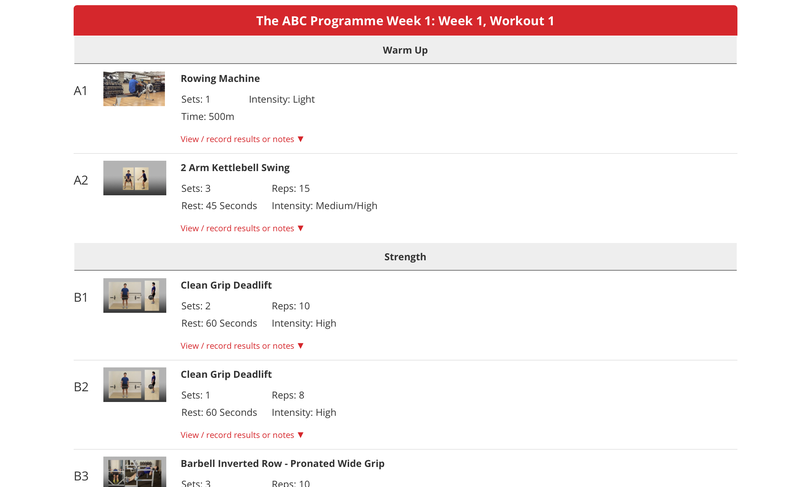 The ABC Programme £1 for 7 Days Trial! If you’re interested in doing my online training group, click this link. It takes you to the £1 for 7 days trial I have running for my ABC Programme. 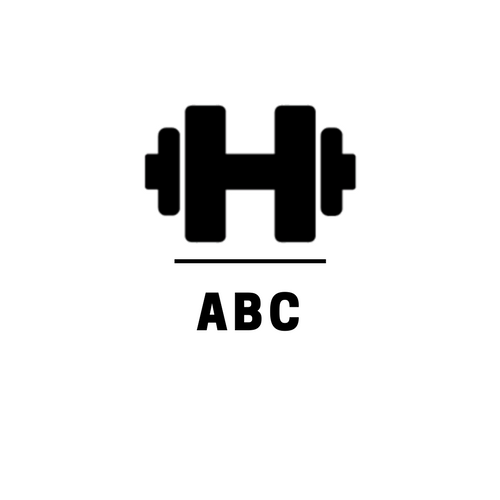 In the ABC Programme we cover all fitness bases, from strength building, fat loss, HIIT cardio, kettlebell training, muscle building etc. It’s the true All Bases Covered fitness plan.